Children's Cooking Class: Thanksgiving Edition! 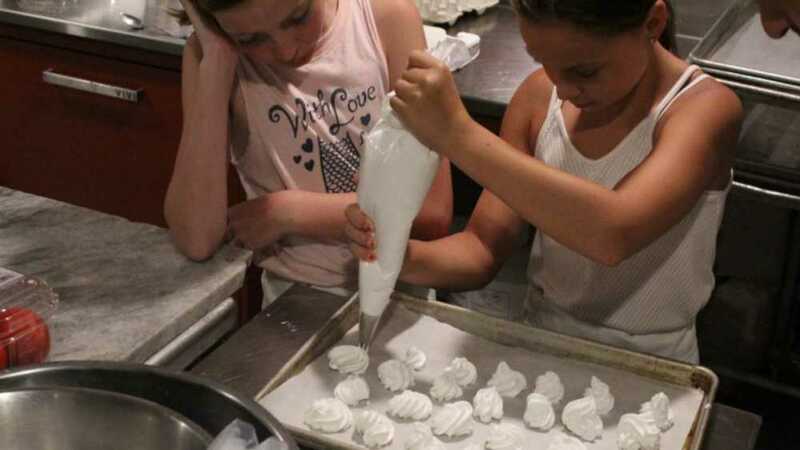 Children's Weekend Cooking Class: Cornish Hen & Mashed Potatoes Thanksgiving Edition! Sunday, November 4th, 2018 12:00PM - 2:00PM Learn to cook a special dish with the Chef at Henderson Castle! Children's classes are here! Suitable for children 7-14. Kids will learn new techniques making special dishes to impress their friends and family with. These classes will be hands-on in our teaching kitchen at the Henderson Castle and all necessary tools will be provided. Parents are welcome and encouraged, but due to limited space, parents will observe from outside the kitchen.